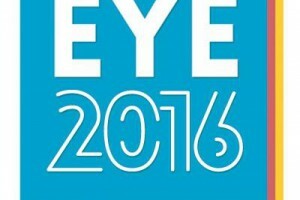 The European Youth Event (EYE) will take place in the European Parliament seat in Strasbourg from 20-21 May 2016. It is a unique opportunity for thousands of young Europeans to make their voices heard. At the same time the EYE will provide an opportunity to experience the rich cultural diversity within the European Union through the staging of various artistic performances and spectacles. As follow-up, a report with the ideas discussed during the event will be made available to all Members of the European Parliament. As well, former EYE participants will have the opportunity to present the most concrete ideas produced by young people to a number of parliamentary committees and receive feedbacks from Members. Registration for taking part in the event will only be possible as a group of minimum 10 participants.Groups can only be registered by their group leader, who will be responsible for the participants in their groups. No individual registrations will be accepted.The group leader must be older than 18 years. 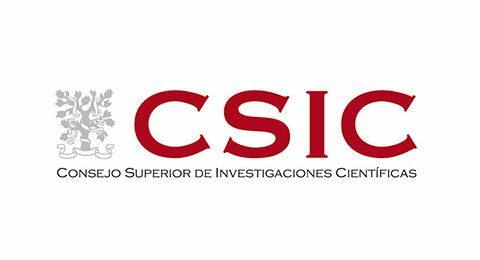 Registration of groups is open until 31 December 2015 or until the maximum capacity (7.000 participants) of the event is reached. Therefore we recommend signing up early. How to register to activities? All registered participants will be able to enrol for activities in March 2016. There is no fee for attending the EYE2016; however participants will need to cover their own transport, accommodation and meals.